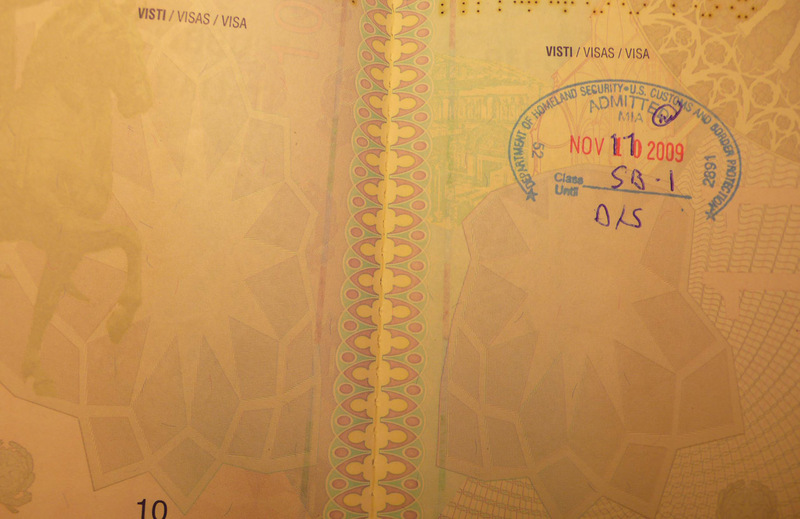 Do you want to know if you need a visa for your destination? Take a look at CIBT. They have all the up to date information online. In case you are travelling for business and have no time to arrange your visa, please let me know. I will be glad to help you out with it. You travel to a distant country and want to know if you need a vaccination? All info on vaccins and illneses, per country, can be found here.